Thank you to those who voted in this month’s poll re the change to our Bylaws concerning the election of our Chair-Elect. You have given overwhelming endorsement to the proposal. 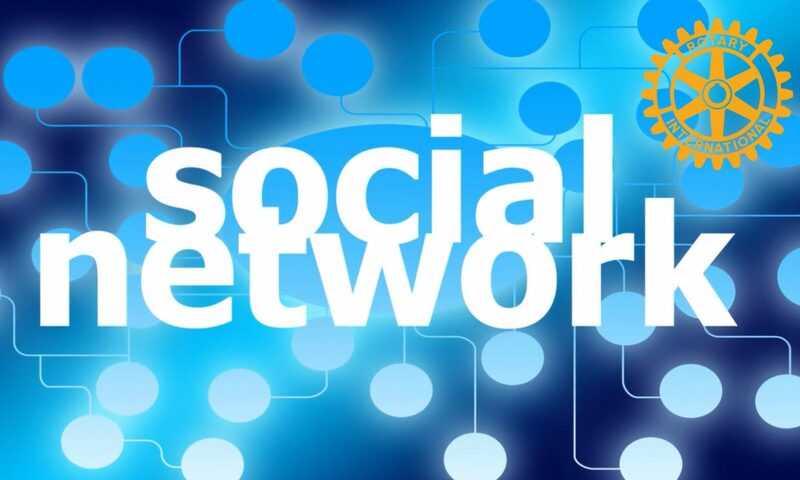 Our Rotarians on Social Networks Fellowship Bylaws have been amended to reflect your decision. As a consequence of your decision, we will be calling for nominations for Chair-Elect in May 2014. The ROSNF Board seeks your support for a change to our Bylaws. We are proposing to change the timing of the election and elevation to office of our Chair-Elect. Our proposal seeks to change the timing so that the Chair-Elect takes office with the rest of the Board on 1 July for that #ROSNF year. Our current Bylaws provide for the Chair – Elect to be elected in November and serve from then until the following 30 June, before taking office on 1 July. This means the Board has to retain a vacancy for the first five months of the year, just in case the Chair-Elect is not a current Board member. As time goes by and the pool of candidates grows, we are more likely to have a successful candidate who is not on the current Board, which means under the current arrangements that person would join the Board cold in November. Having the Chair-Elect in place on 1 July will make them much more a part of the planning process for the year before they take office and will give them a stronger grounding for their year as Chair. This change will also match our election practices with the typical leadership track within Rotary, where a Club’s President-Nominee is selected and then becomes President-Elect on 1 July. Our Bylaws require candidates to complete a qualifying period of 12 months service on the Board within the three (3) Rotary (ROSNF) years preceding the year in which the successful candidate takes office. The proposed changes will retain that requirement. For the purposes of the qualifying period, any new Board member serving on the Board from 1 July in the #ROSNF year in which the election is held will be qualified. The Board of ROSNF has approved this proposed Amendment to our Bylaws. Amendments to our Bylaws must then be approved by the Membership of ROSNF. The vote is decided by a simple majority of votes cast. This poll will be open for seven days from 8.00pm on Monday, 17 March 2014 (Australian WST). To cast your vote, please go to http://rosnf.net/home/ and sign in. You will see the poll in the right hand sidebar of the home page.